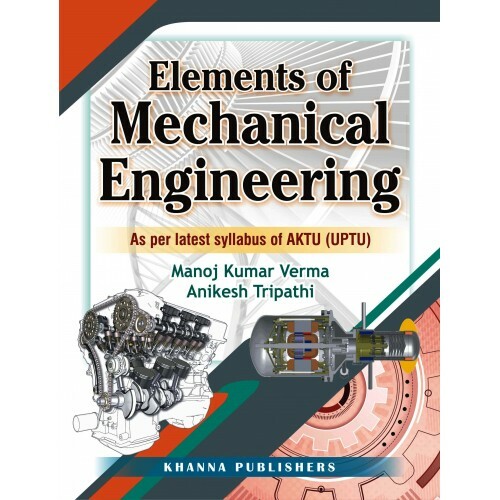 Preface This book is a humble effort in the direction of presenting the concept of Engineering Mechanics, Engineering Materials, Thermodynamics and IC Engines and their application in clear and systematic manner at one place. Presentation is made in a very simple and easily understandable language. This text book contains twelve chapters as per new syllabus with steam table and mollier chart. In this book each chapter equipped with exercises. This book is written in SI system of units and each chapter has been provided with sufficient number of numerical problems.